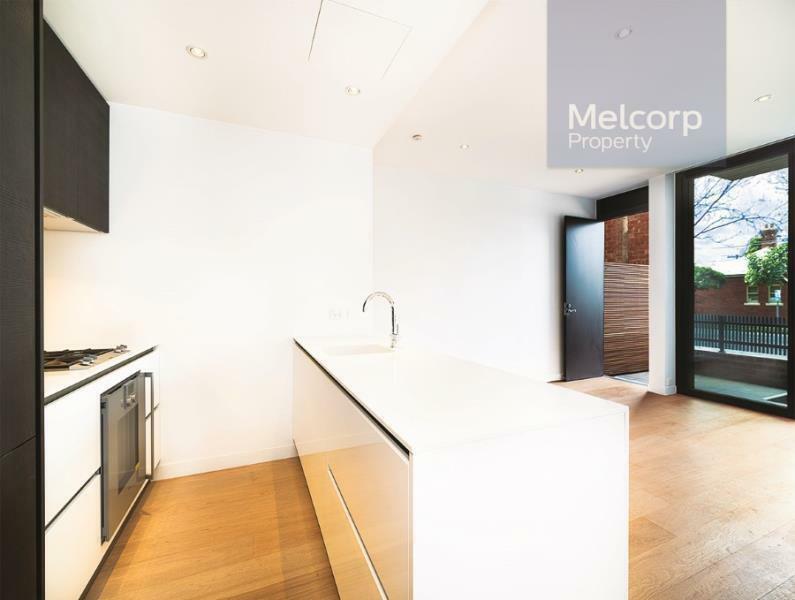 4 Coppin Street, Richmond 3121 VIC has 2 bedrooms and 2 bathrooms. It is a unit with brick veneer walls. According to our records, this last sold for $795,000 in July 2013. Have a look around the streets and blocks blanketing 4 Coppin Street and view some interesting stats about this Richmond neighbourhood when viewed with the broader area. Many residents of this neighbourhood probably grew up watching cartoons like He-Man and the Masters of Universe and Gem and the Holograms. Couples without children seem to be flocking to this part of Richmond.